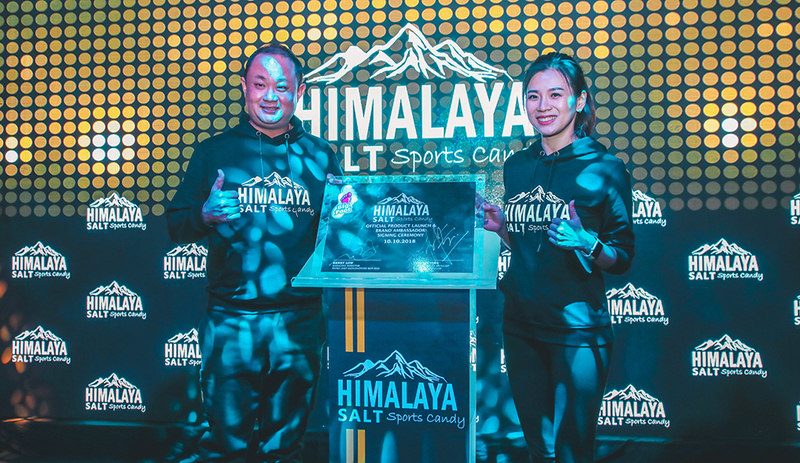 Recently the creator the Big Foot Candy, Nicko Jeep Manufacture Sdn Bhd had officially launched its Himalaya Salt Sports Candy, which made with natural Himalayan Salt targets those who enjoy sports and outdoor activities. Now in terms of this, the new sports candy comes in handy to those whose body needs some extra sodium after an intense workout. 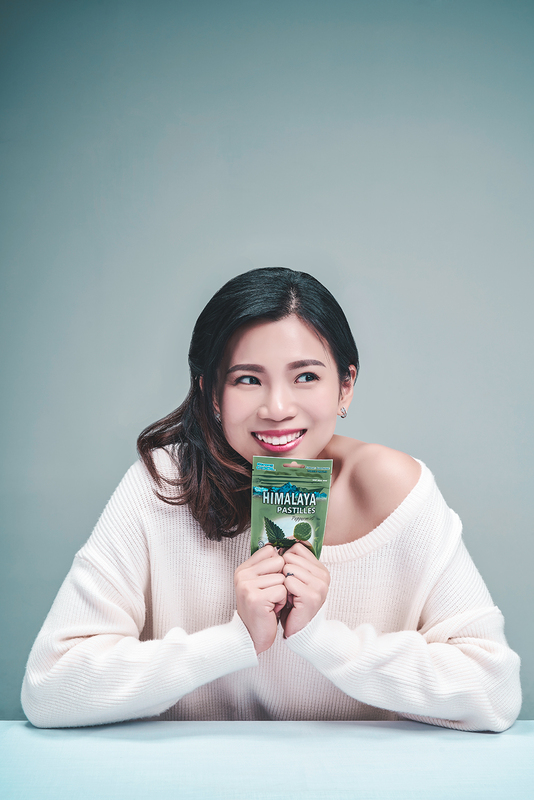 It has a refreshing minty flavor to it and has an extra cool sensation of the hard candy that also soothes the throat at the same time. In addition, the key ingredient to this which is the natural Himalayan Salt, is believed to possess many health benefits for it contains over 80 natural traces of minerals such as Potassium, Magnesium and Calcium which are all found naturally in the body. So besides promoting the absorption of mineral and nutrients into the bloodstream, the Himalayan Salt is also known for helping maintain hydration in the body. Hence with this aspect, Kenny Low who is the Founder and Managing Director of Nicko Jeep Manufacture Sdn Bhd believes when combined with pure Lemon juice which is rich in vitamin C as well as the soothing benefits of mint, it would result in a concoction that would greatly benefit the body, especially after a strenuous sporting activity. 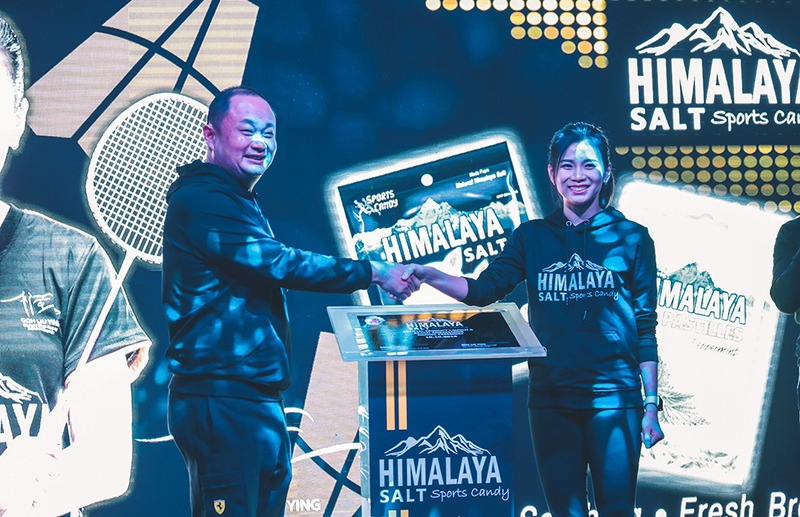 Plus, alongside the launch of the Himalaya Salt Sports Candy, was the unveiling of the sports candy’s ambassador; Goh Liu Ying, who is the 2016 Olympics Badminton Mixed Doubles Silver Medallist. She is a fan of the candy and thus takes it whenever she is out training and have it with her during tournaments. 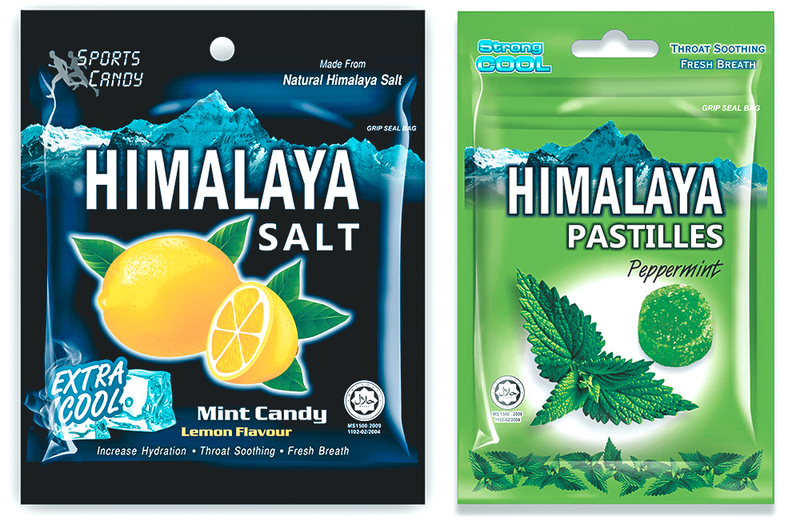 Plus if you are not a fan of hard candy, no worries for the company also launched the Himalaya Pastilles Peppermint, which are delightfully chewy, bite-sized pastilles that come in a convenient resealable packet that soothe the throat and freshen your breath with its strong cool mint flavor. So if you are looking to locate these, both the Himalaya Salt Sports Candy (15g) and Himalaya Pastilles Peppermint (25g) are certified Halal and can be found in leading pharmacies, supermarkets and hypermarkets nationwide.